Clear, Concise and Complete PMP Certification training course. Our training is clear,simple and easy to understand to speed up your learning. 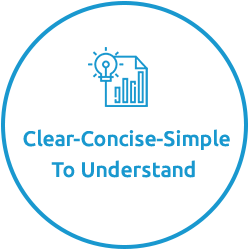 We know the PMP is a difficult exam.That’s why we developed clear and easy explanations for all the PMP certification topics. We have designed our PMP Training using simple language to help you understand complex concepts as easily as possible. 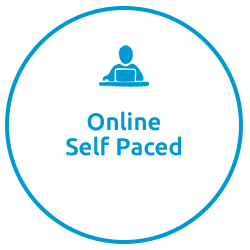 Study at your own pace and schedule,Anytime and Anyplace. Each topic has been divided into its own separate video which covers it in detail.You can jump to any topic you like and quickly learn it. 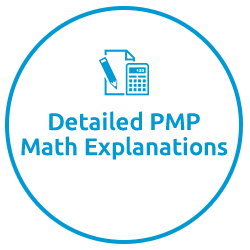 You will learn detailed explanations of PMP math concepts with Examples.This will help you master difficult topics easily. We have simplified PMP math step by step to make it easy for you to understand. 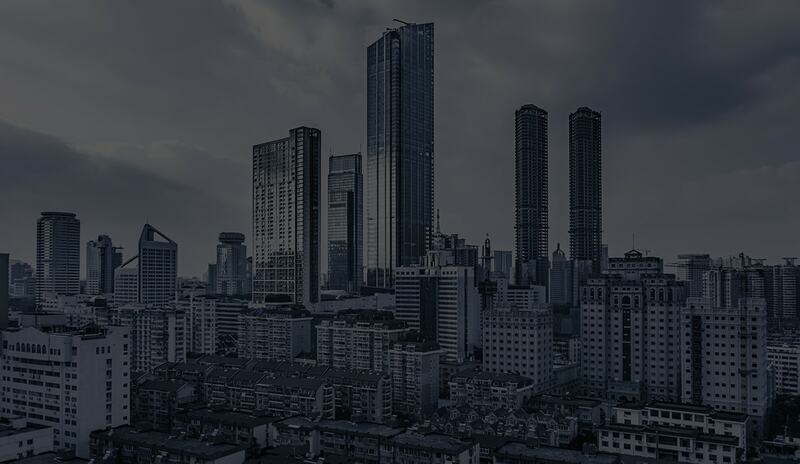 You will get to learn all the mathematical concepts like EVM, Cost Variance, Critical Path, with sample questions that explain the concepts in detail. 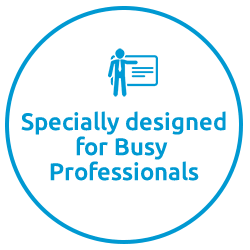 You are a busy professional who wants to prepare for the exam quickly.We will help you prepare for it. Our High Quality PMP Training is designed to teach you all the relevant concepts without any irrelevant information or fluff. 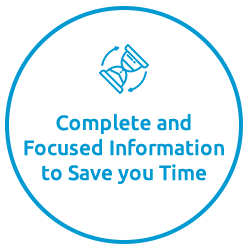 We deliver the Exact Level of Information required for passing the exam,you will learn Every Topic in precisely the right amount of detail without having to waste any time. Your time is precious ! !Don’t waste your time learning extraneous information which doesn’t even count on the exam. We encourage you to learn more of what actually matters to pass the exam,and this is exactly what our course delivers. I'd like to say that so far the course has been pretty much up to my expectations. 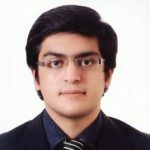 Umer is a very clear and detail oriented instructor, which I judged from how detailed his course outline is. Plus when I delved into the lectures , I found the topics to be covered very appropriately. This course is just miles ahead in terms of content quality. I love how each topic is discussed separately , it really helps me understand one specific thing without having to worry about the next. I found the simplest explanation to the most difficult topics in this course. it's really helpful. 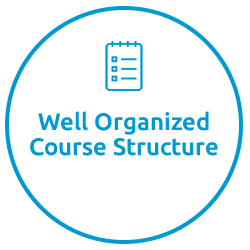 The instructor provides clarity to difficult concepts and takes an in-depth review when necessary to understand the concepts. Good examples are provided along with breaking down terminology for full understanding. I was able to take what I knew about project management and learn the concepts in greater detail.